Our NEW Main Bank Drive Thru is now complete!!! 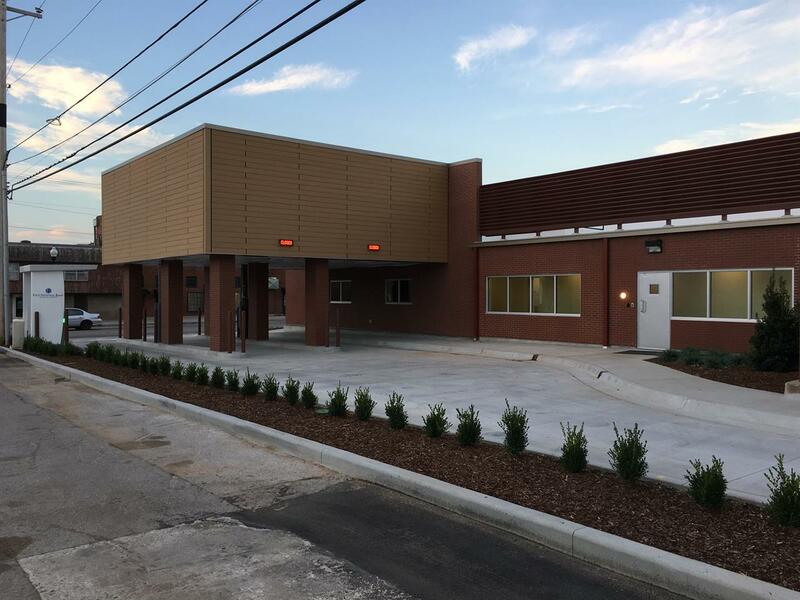 With our new upgraded Main Bank facility in the heart of downtown's revitalized Rose District, we are happy to announce our Main Bank Drive Thru is now complete! The NEW Drive Thru features two service lanes as well as an ATM lane. The new location of the Drive Thru has moved and is attached to our Main building located right off of Broadway.